"I thought that I was adding two years to my current subcription. 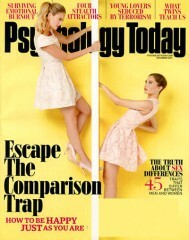 Instead, I have now 2 subscriptions.."
"Excellent magazine with great variety of science articles. " 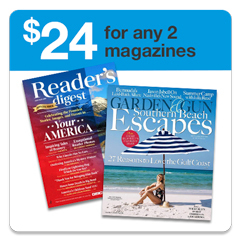 "Why buy anywhere else as you get great service and good pricing on the magazines you want/need. I have been buying here for a few years now and have not had any trouble with orders or services." 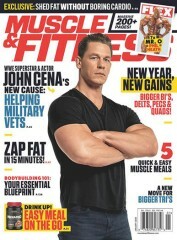 "Excellent magazine. I look forward to it every month." "I have been reading this magazine for over 30 years and am glad it has survived its many changes of ownership. 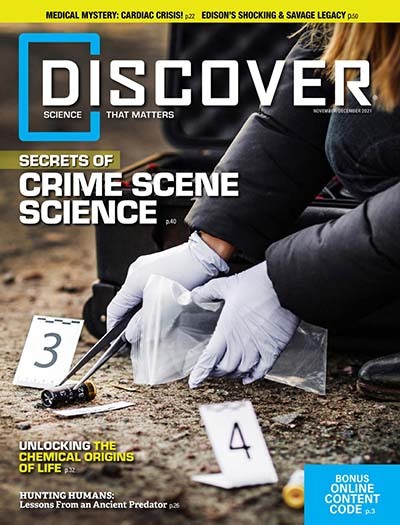 Discover does an excellent job of describing key events in a wide variety of scientific fields - and making it understandable to people without strong scientific backgrounds. It is a wonderful way to keep up on the many advances, especially the year-end Top 100. " 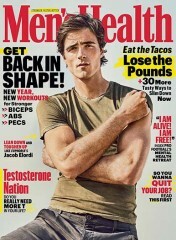 "Very good mag! SA is a great company to deal with." 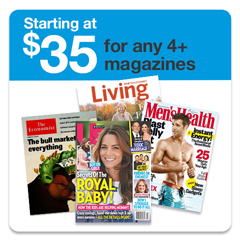 "Quick service and many choices of great magazines to buy." 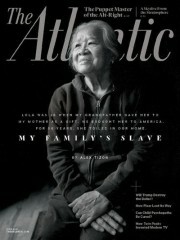 "I am over a 20 reader and in my late 80s (very late) this is my favorite magazine. 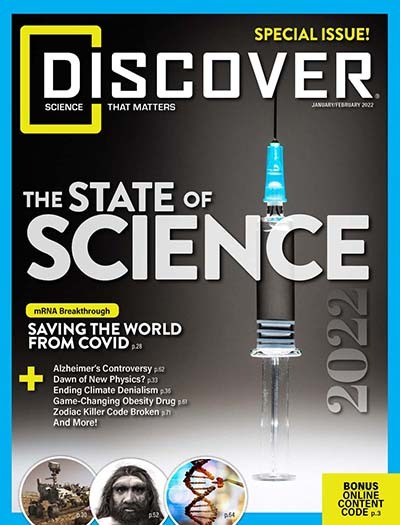 I am purchasing two, two year gift subscriptions for two bright middle school students who I believe will become leaders in science related careers. 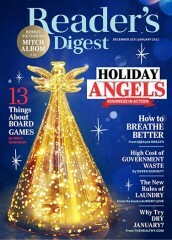 Bill Richards"
"Discovery is the most exciting magazine I've had the pleasure to read. The articles are very well written and the subject matter is exceptional. I read it cover to cover. Thank you." 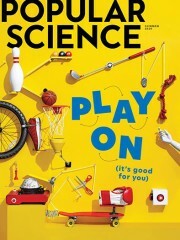 "If you are looking for the ultimate science magazine that covers everything from space travel to what future technology may evolve into on our world, then Discover Magazine is for you. When you subscribe you get issues that range from all topics including articles covering global warming, and the green energy revolution. 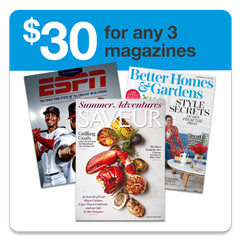 The subscription is worth the price if you can find a bargain. I did here. The price was cheap enough to warrant subscribing to multiple years." 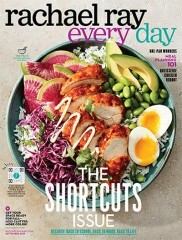 "I truly recommend anyone looking for an easy to read scientific magazine to purchase a Discover magazine subscription." "I am constantly pleased and surprised by the scope and depth Discovery Magazine achieves without requiring the reader to have expertise in the subject. Discover really help me dwelve into the world of science. Thanks"
"As an Engineer, I really appreciate Discover's incite and discussions not only from an intellectual standpoint but simply from an enjoyment standpoint. 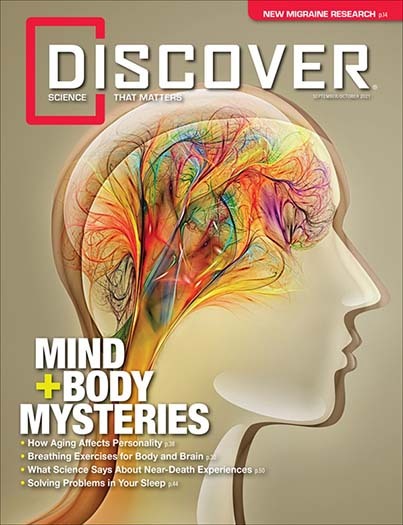 Discover Magazine truly delivers as an education entertaining subscription"
"Discover Magazine satisfies my thirst for scientific information. 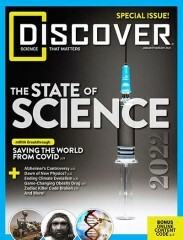 Well written and easy to read, Discover keeps me up-to-date on the latest science trends and stories. 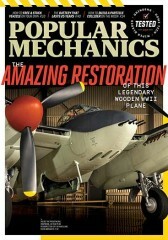 From the outer-most rims of space, to the depths of earth's oceans, Discover magazine delivers." 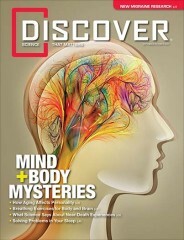 What is the Universal Magazine Code for Discover Magazine ?